Files are currently advertised as being sterilizable for repeated use. NB: The nature of particle entrapment within the grit makes the practice of using recycled files among different patients discretionary. We advise always to sterilize the files in an autoclave with a cycle B “prion”. This is in compliance with the EU standard EN13060. 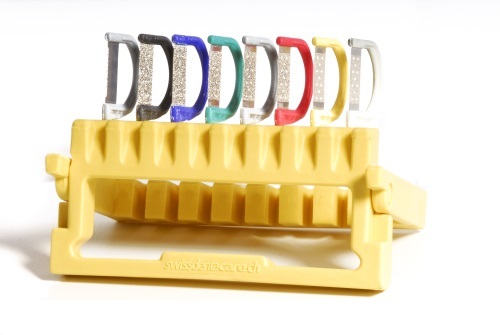 For Orthofile strips, Proxocare and diamond burs. 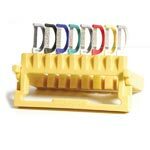 No G5-ProLign strips.